Good News: It's under two hours long. 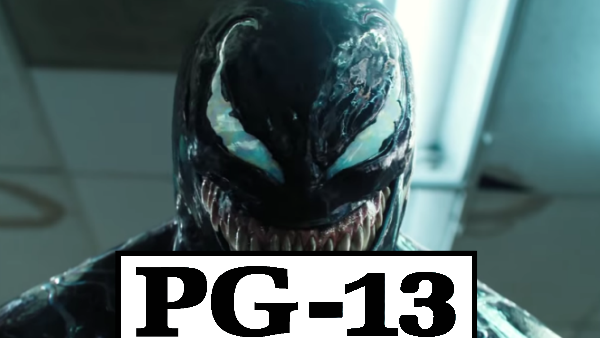 The character is known for the high levels of violence and gore he brings, and an R-rating would've meant they were really going all-out in that regard, although there have been doubts for some time over whether Sony would really want to take such a risk. As it happens, they don't, although it's expected the film will still push the boundaries of what a PG-13 can get away with, and the trailer has shown off some moments of gore and body horror elements alongside its dark humour. In better news, though, the movie's official runtime has been released, clocking in at 1 hour 52 minutes. In an age when most blockbusters run well over two hours and could do with some trimming, that's to be applauded and suggests it won't be a bloated affair. How do you feel about the rating and runtime? Let us know down in the comments.